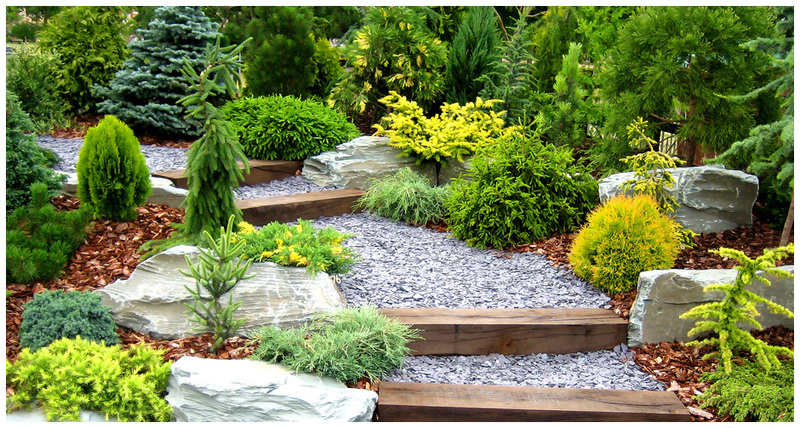 Having a beautiful landscape doesn't mean you have to spend hour upon hour working in your yard. With a Terry's Cut, Trim and Irrigation Company professionally installed automatic sprinkler system, your lawn will be the envy of the neighborhood - with little or no upkeep. In addition to keeping your landscape attractive year-round, an underground sprinkler system will help conserve water. Terry's Cut, Trim and Irrigation Company is registered, licensed, bonded and insured in the State of Missouri. Our professional designers can design systems for residential and commercial developments as well as athletic fields, corporate campuses, park district properties, government buildings and hospital complexes. to beautify your home, increase its value and save yourself a lot of time and hassle. available at an affordable and competitive price.